💘Valentines Day Gift for Her. 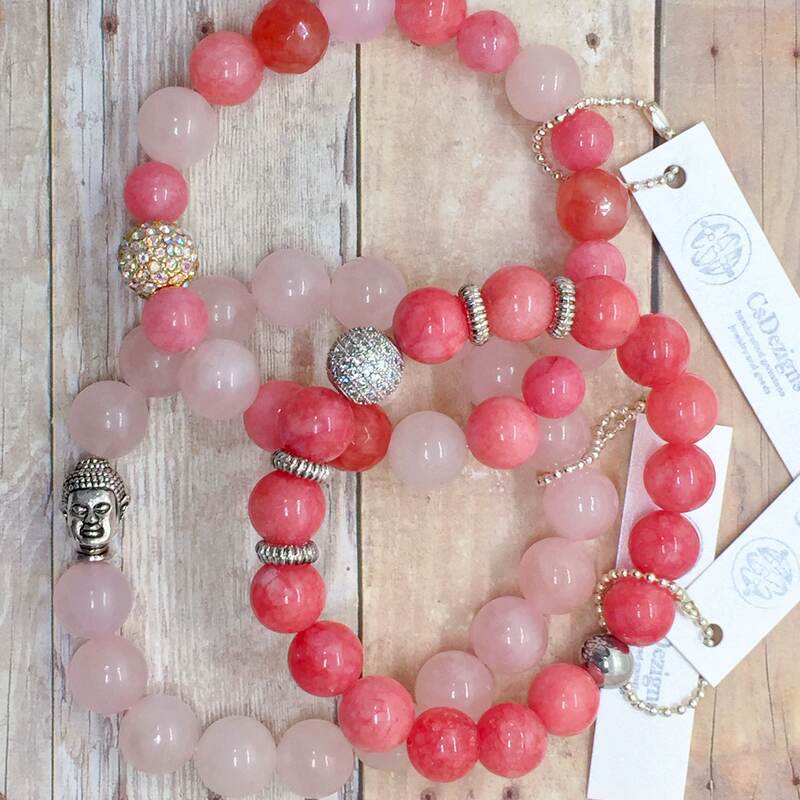 Rose Quartz, Pink Jade, Cherry Agate Gemstone Bracelet, Aurora Borealis, Gold AB Pave Bead, Boho Healing Bracelet. Free Shipping. 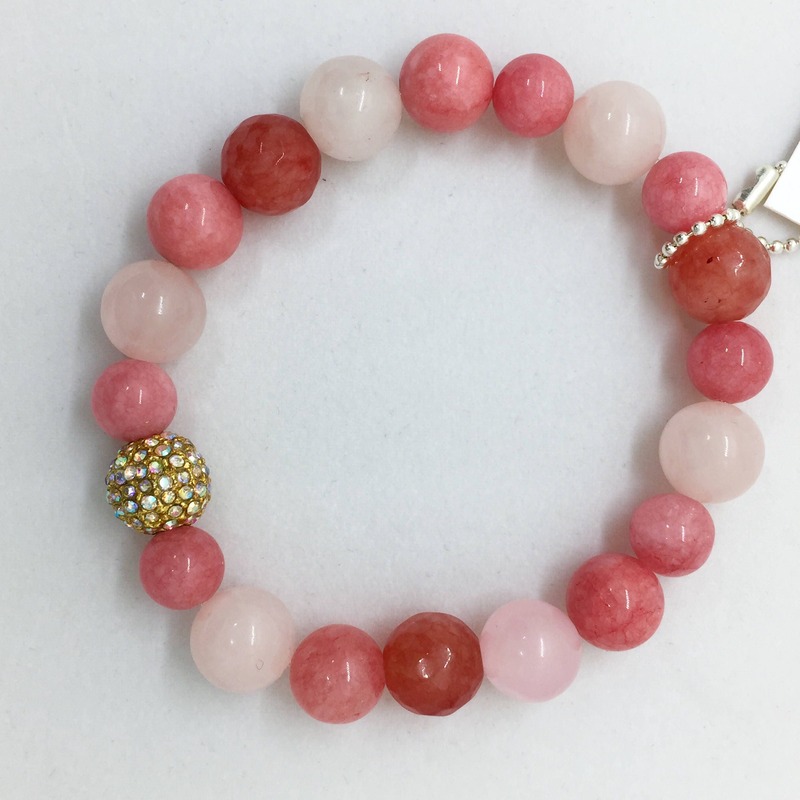 Colorful pink gemstones pastel bracelet. Free Shipping. 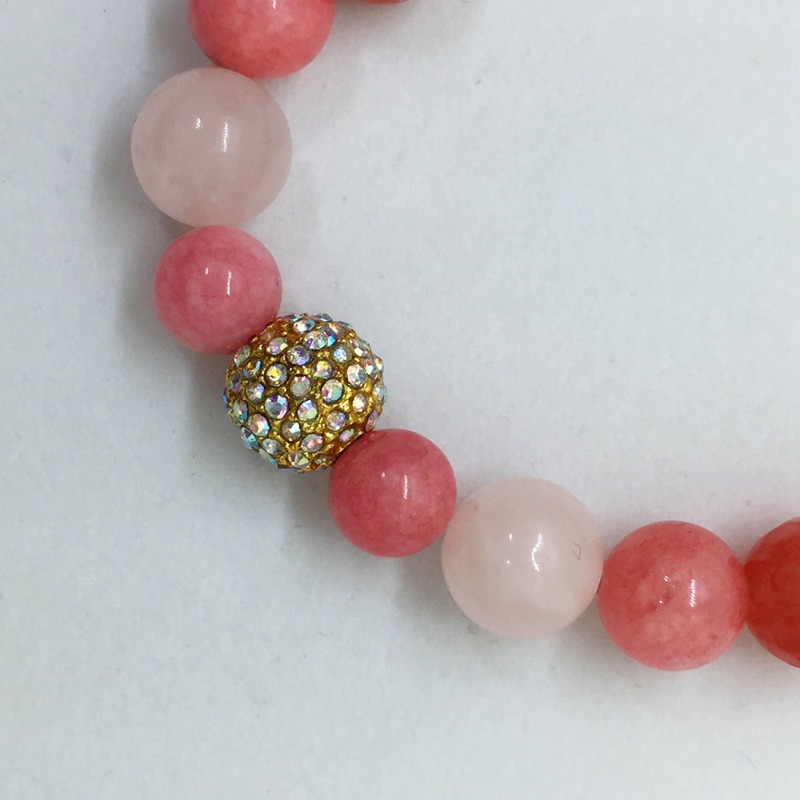 The pink bracelet accents a gold metal " Aurora Borealis" or AB Pave Crystals bead. 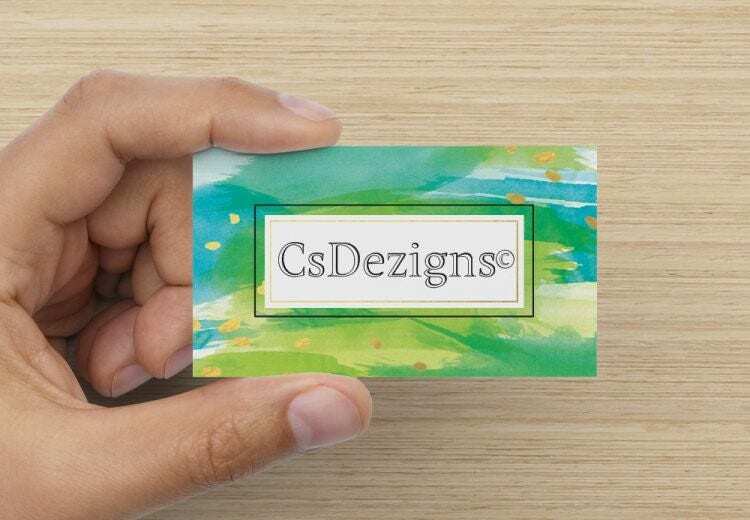 The sparkle is iridescent and looks like a bright pastel rainbow! 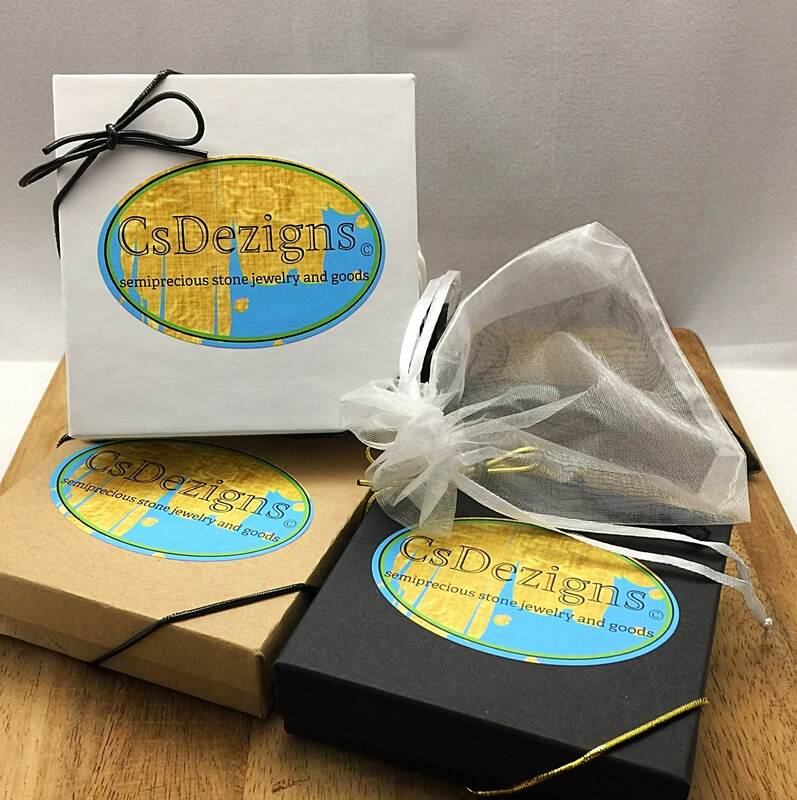 Our Bracelets look amazing stacked and layered, wearing more than one is so much FUN! 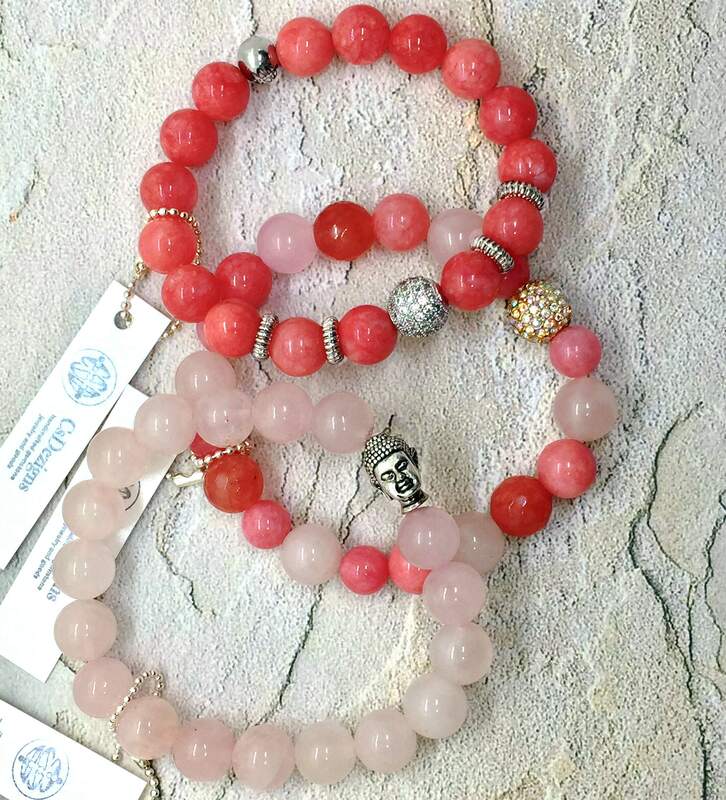 8mm, 10mm and 12mm Polished Semi Precious Polished Rose Quartz, Pink Jade and Cherry Agate Gemstone Beads. 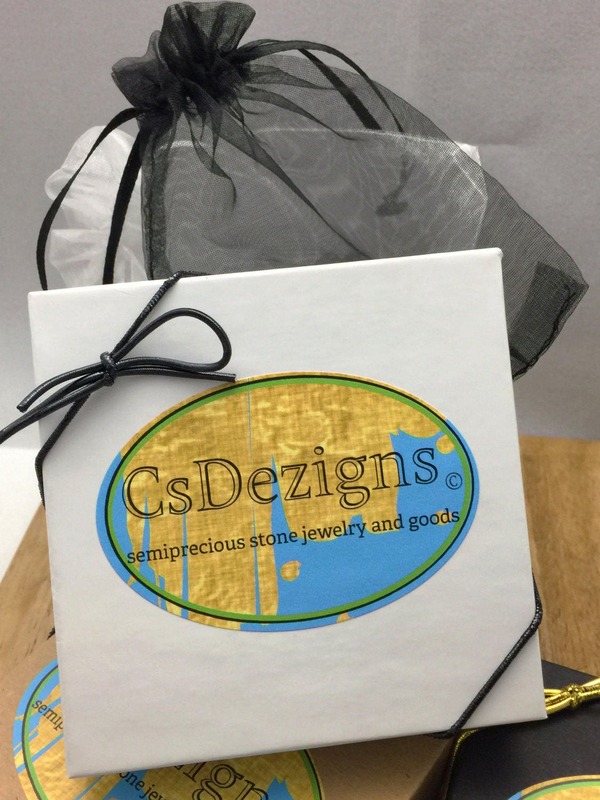 This listing is for one (1) Bracelet and comes packaged in Cotton filled Gift Box with Elastic Bow Ribbon and Drawstring Pouch.